We accept PO’s from a diversified range of institutions, Fortune 1000 companies, Government Agencies (Federal, State, Local), Defense Forces (Military, Air Force, Navy), & Educational organizations. 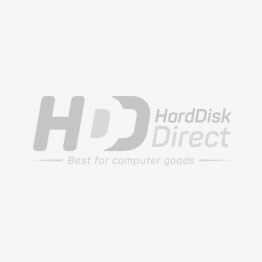 harddiskdirect.com will quote all destination charge prior once we have confirmed order. harddiskdirect.com is responsible for transporting goods to door after you have made the payment.